Looks like CTE got us the full list and it looks promising. As I have no idea what some of those weapons look like some additional info and images would be appreciated. c96 carbine is definitely the silenced version of pilot/tanker weapon which was shown during E3. I've been saying since the beginning that some of the pilot weapons should be made all class. I hope it becomes so. I'd thought they'd have all the guns in CTE, to errrr, ahem, test them. But they must be a ways off I guess, other than the ones we saw at EA Play. 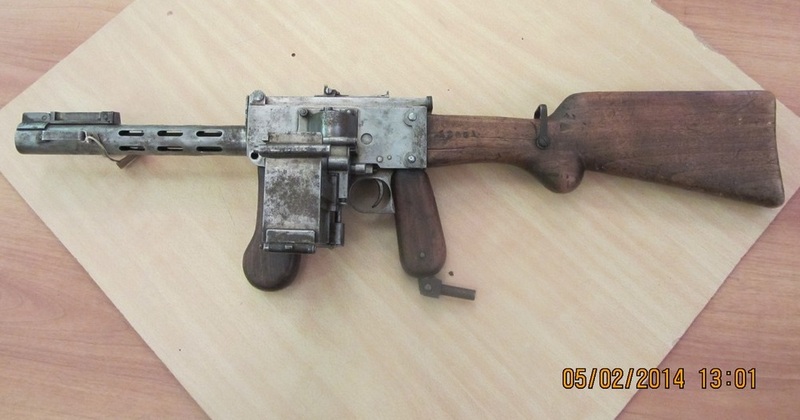 I think the perinom is the Italian Perino model 1908 machine gun. Probably as it looks like each class gets 2 primary weapons. 6 new melee weapons, expect several more puzzle parts to pop in future revisions. Oh cool legumes friend. 2 actual unique guns plus variants for each class? Shaping up to be a pretty impressive expansion. Also does that mean the lance is available like the saber as a melee weapon? That would be hilarious. The Obrez has my curiousity piqued too, is it for the pilot/tanker or what? Looks like a potato digger. Weird. Wow those actually look awesome. At first, I was somewhat confused; they're putting in the Vetterli, but not the Carcano, which was the standard issue rifle for the Italians during this war. After a little bit of reading, however, I found out that Italy gave Vetterli-Vitali rifles to Russia in 1916, so that might be why they are in this particular DLC. I wonder if the Carcano will ever make an appearance in this game, since it is quite an iconic rifle. Really is baffling the Carcan isn't in yet, maybe they are saving it for an expansion or weapon pack? At least with the Russian dlc the italians get one of their rifles. Yes it is a Chinese prototype that was never used according to multiple websites. It has a 6 round capacity and uses 7.92 mm rounds with 50 rpm. It's a bolt action/ semi auto hybrid? "The rifle's method of operation could be switched from gas to straight-pull bolt action by rotating counterclockwise the cylinder located on the muzzle, to revert to gas-operated reloading the cylinder had to be rotated back (clockwise)." But which class is going to get it? Medic or scout? Oops, don't know why my reaction was posted twice. Yes it is a Chinese prototype that was never used according to multiple sites. It has a 6 capacity and uses 7.92 mm rounds with 50 rpm. It's definitely going to be slr for medic as scout is getting Vetterli rifle. Sounds good but I really hope we will be able to switch it's method of operation between bolt action and gas.